In an exclusive interview with Karen News, Saw Nay Htoo, director of the Burma Medical Association explains why its important ethnic health organizations should be providers of healthcare services to ethnic communities. 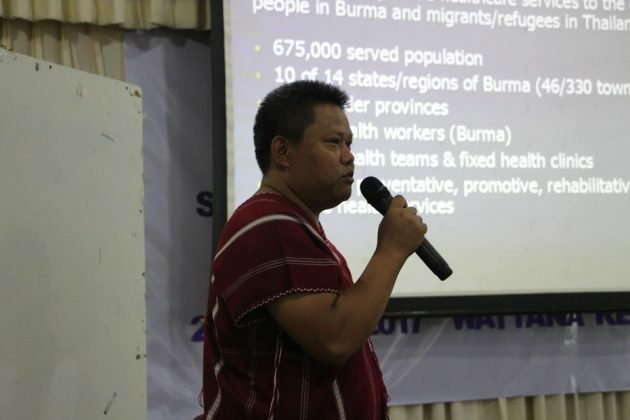 He points out that Burma is a country where government healthcare provision is almost non-existence and why ethnic organizations need to be involved in reforming Burma’s ailing healthcare system. Saw Nay Htoo spoke to Karen News following an ethnic health organizational forum held in the last week of June, 2017.